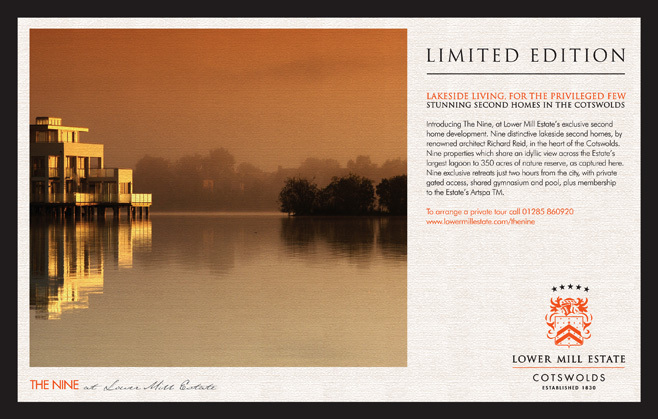 The Lower Mill Estate is a development of lakeside homes set in the heart of the Cotswolds. 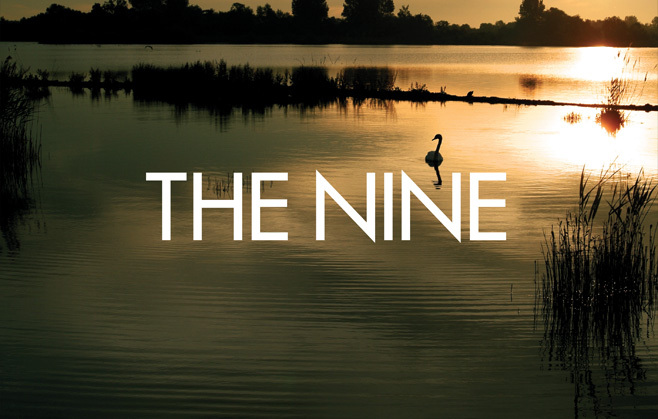 The Practice was tasked with creating a campaign to sell The Nine, an exclusive set of new houses within this stunning estate. Targeted at a high net worth audience, we created a campaign based on limited edition art prints to reflect the exclusivity of the product. 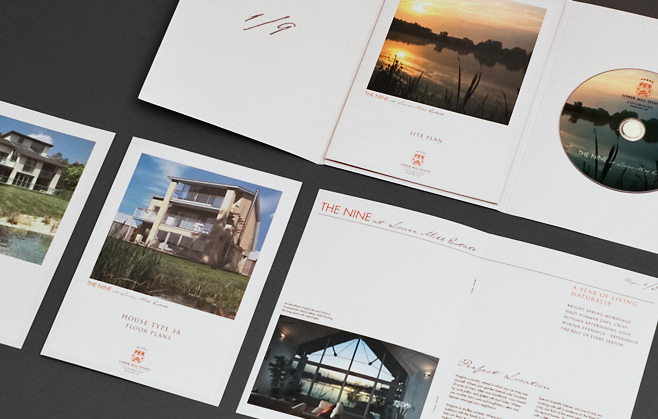 This was then rolled out through press advertising, a micro-site and a beautifully designed & printed fulfilment pack.